Piedmont Animal Health is always interested in adding the best and brightest to our team of professionals. 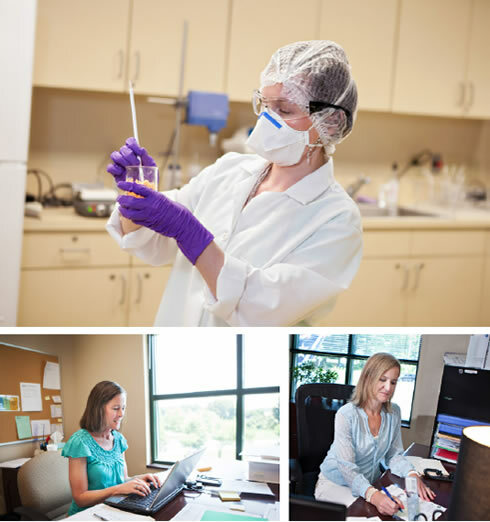 If you have a passion for research and development and expertise in bringing innovative drugs and delivery systems to market, Piedmont Animal Health could be the right place for you. With headquarters in Greensboro, Piedmont Animal Health is located in the foothills of central North Carolina in the state’s Piedmont (“the foot of the mountains”) region. Home to the state’s largest cities, the area boasts a thriving economy based on world-leading research universities, healthcare centers, and more than 60 life science companies. Popular golf courses, many historical sites, the North Carolina zoo, and numerous wineries are also located in this beautiful area. The Piedmont region enjoys four distinct seasons, yet temperatures are mild year round. Here you’ll find sunshine approximately 210 days per year, with average temperatures of 42⁰F (6⁰C) in winter, and 77⁰F (25⁰C) in summer.